Delishical answers your stomach has been looking for. 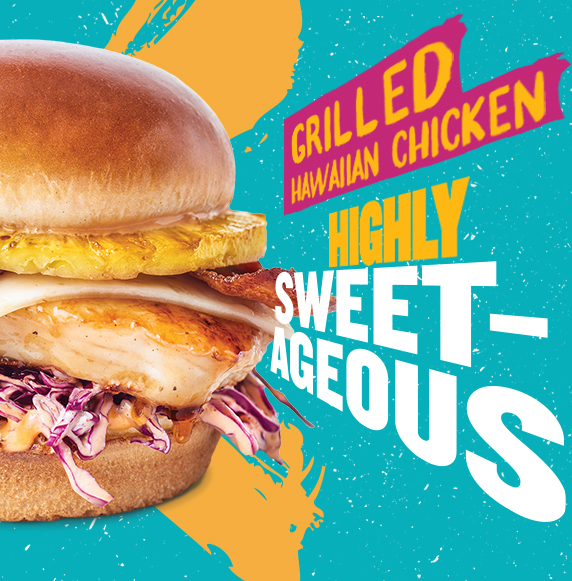 Our new unique chef-inspired menu items, including our Pimento Crunch Chicken Sandwich, Grilled Hawaiian Chicken Sandwich, Thai Peanut Bowl and Queso Crunch Bowl, will save your cravings you never knew you had. Click here to check out our new chef-inspired menu items along with our full menu!